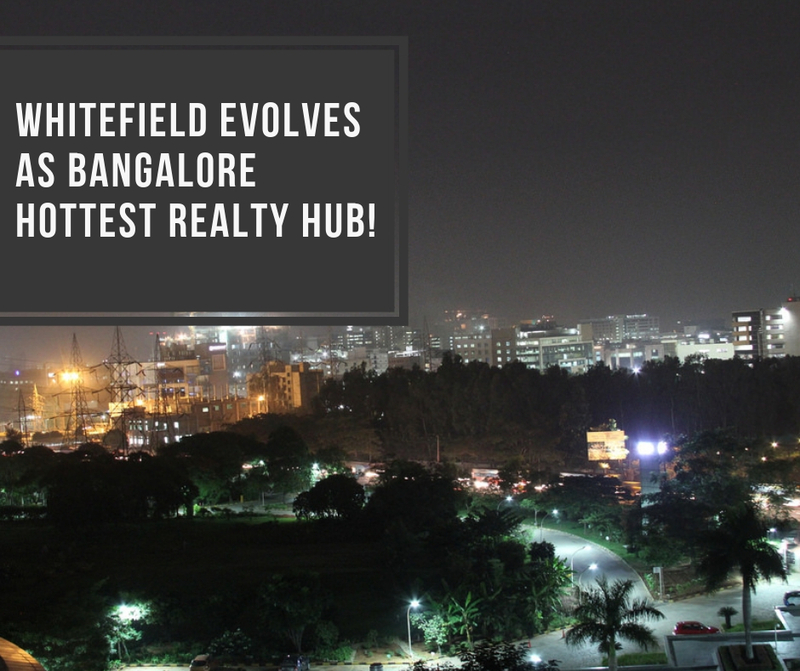 Whitefield evolves as Bangalore hottest realty hub! Bangalore is an amazing city and the largest IT hub in the country today. As this metropolitan city keeps getting better and better, it has turned into one of the most favourite cities for education, job opportunities and modern-day living. There are several popular areas in Bangalore, but none like the famous Whitefield and Hoodi circle. Being an old-fashioned settlement way-back in the day that contain agricultural areas, Whitefield and Hoodi circle have evolved into prime locations surrounded by entertainment hubs, education and research institutes, nightlife, IT parks and more in Bangalore that people want to be a part of today. With a growing population moving into these locations, plenty of MNCs have also settled down comfortably, empowering job opportunities and raising the bars of economic growth in Bangalore. Packed with something new and exciting to do each day, a life in Whitefield is nothing short of spectacular! Without a doubt, this is where you can actually harness the beauty and elegance Bangalore. Where there are people, there is real estate and that is an obvious fact. 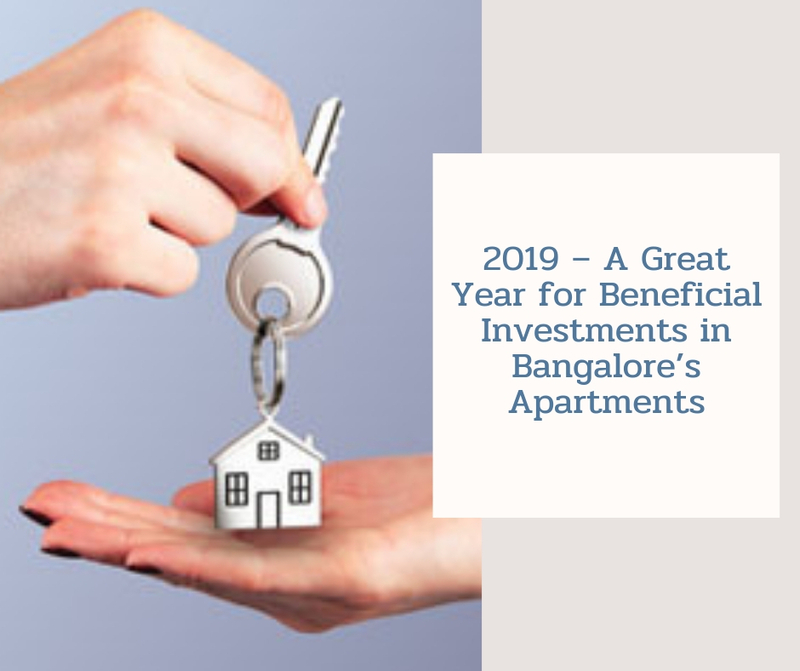 The numbers of real estate companies launching residential as well as commercial projects at Whitefield are many today and they continue to grow. 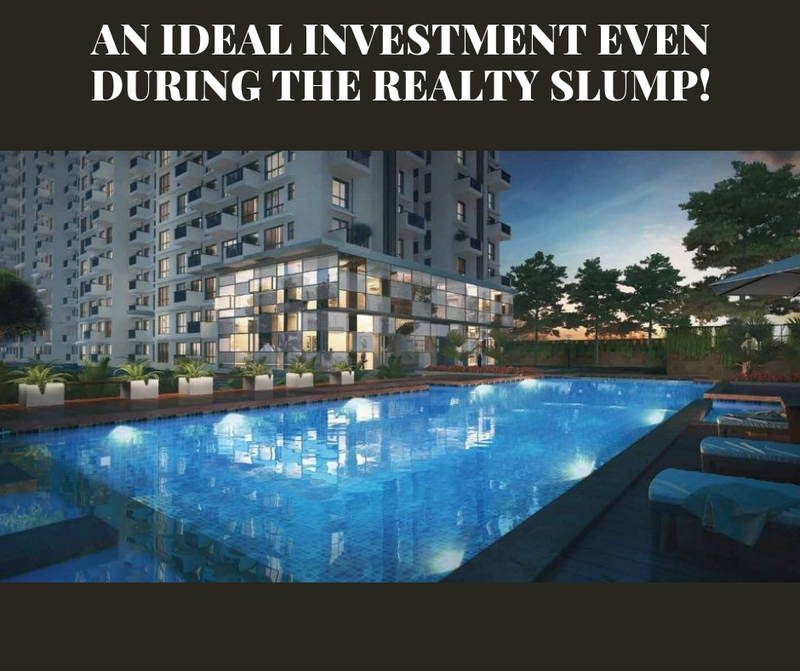 It goes without saying that the real estate market in Whitefield has a bright future ahead and it has already turned into a brilliant location to invest in today. From residential to commercial spaces, buying and selling of property gets larger as Whitefield ensures stable growth and high-end returns at the end of the day. Whitefield has grown to a great extent over the years and still is one of the fastest developing locations in Bangalore. The settlement of popular ITeS has increased the popularity of this prime location and the number of people commuting back and forth to Whitefield is an approximate three lakh today. As the infrastructure and various public utilities keep improving, the micro-market of Whitefield has turned into an independent microcosm with a wide number of recreation facilities for people to socialize and increase the cloud of people they know. There are plenty of upcoming projects at Whitefield and here are a couple of them that you should definitely consider if you are looking out for a good investment or a new luxury home for that matter. Brigade Cosmopolis is a new project by Brigade Group that offers vibrant variants of 2BHK, 3BHK and 4BHK luxury apartments with a wide range of high-end internal and external features for a modern-day lifestyle. With apartment prices starting at Rs.92.26 only, this development offers you only the best, without a heavy load on your wallet. 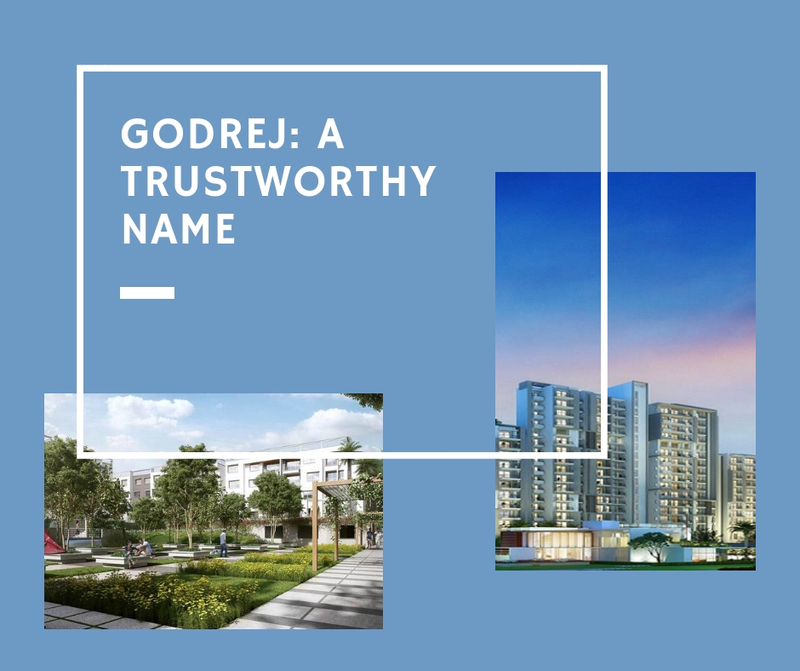 A fabulous project by Godrej Properties, Godrej Air is a well-endowed residential development that offers only the best and nothing short of it! With 1BHK, 2BHK, 2.5BHK and 3BHK luxury apartments of different configurations and area sizes starting at 720 sq. ft. and going up to 1860 sq. ft., pure luxury is what you will find and experience each day. This development by Godrej Properties offers distinguished features for a lie of pure serenity. The apartment prices are not out at the moment, but you can surely expect something affordable that will fit your budget perfectly.